You have until October 31 to enjoy it! Nintendo’s newest mobile game just kicked off its first event in time for Halloween. 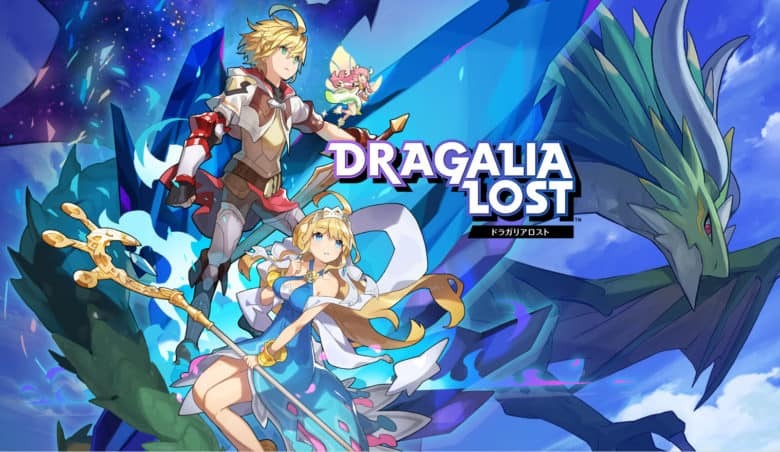 Dragalia Lost players can enjoy playing with new adventurers, Wyrmprints, and dragons. You will also bag a Tenfold Summon ticket just for logging in. 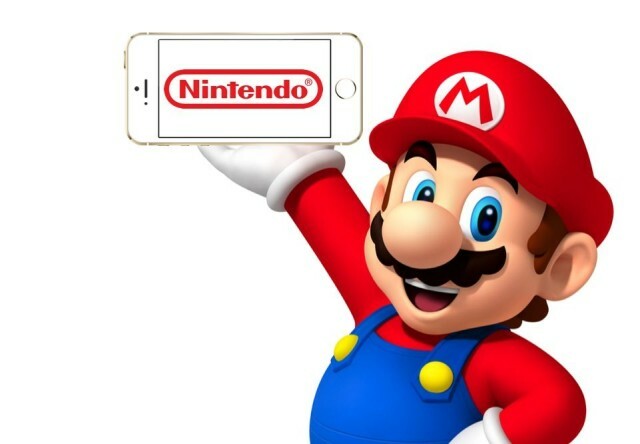 Nintendo has confirmed its next game for mobile. 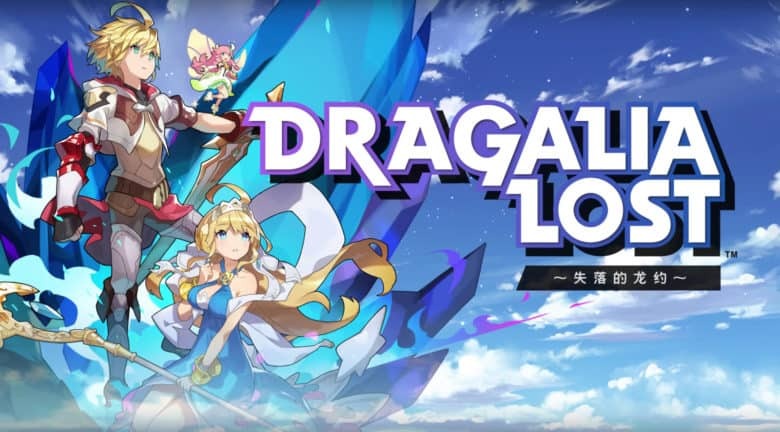 Dragalia Lost, an action RPG developed by Cygames, will land on iOS on September 27. You can watch the game’s first trailer below, and Nintendo will be telling us more about it during a Direct keynote later today.